I've had my Halloween costume(s) picked out for weeks–though I won't be posting about it until after Halloween. 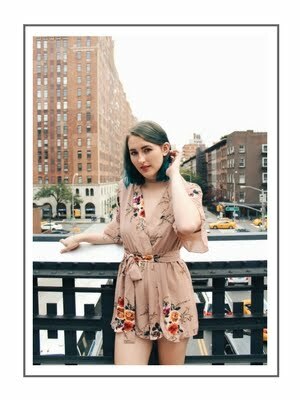 However, I will also be in the airport flying down to Arizona for a cousin's wedding for Halloweekend so I won't be able to take full advantage of dressing up. I've thought long and hard about the perfect costumes for Halloween this year and, as I won't be using them myself, I figured I'd let you in on the secret! This video may have come out in 2011, but it's so timeless and classic that it's still a relevant pop-culture costume for this year. 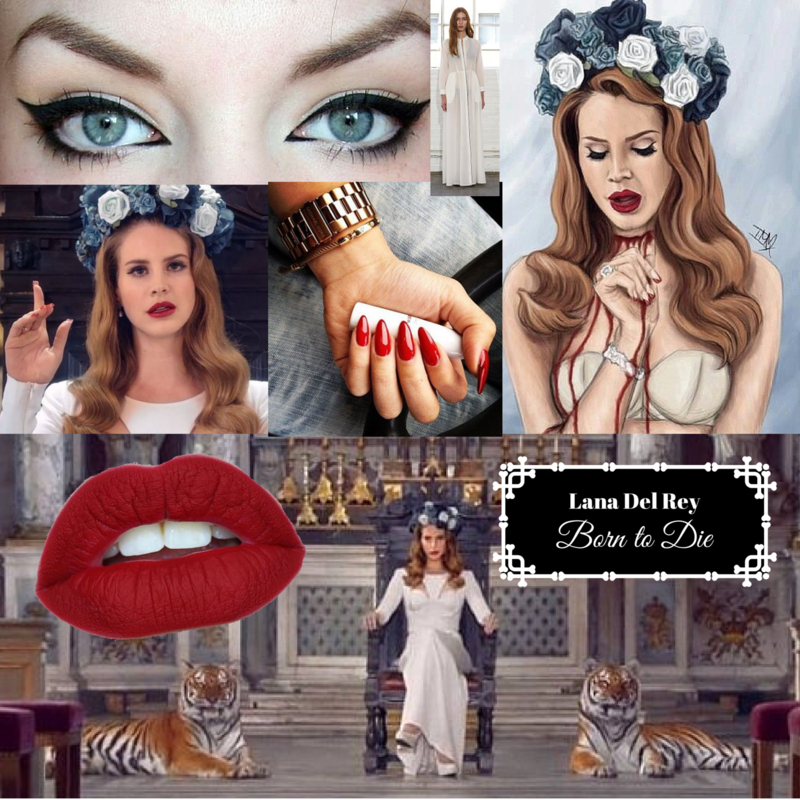 After all, this is what really brought Lana Del Rey to the scene. 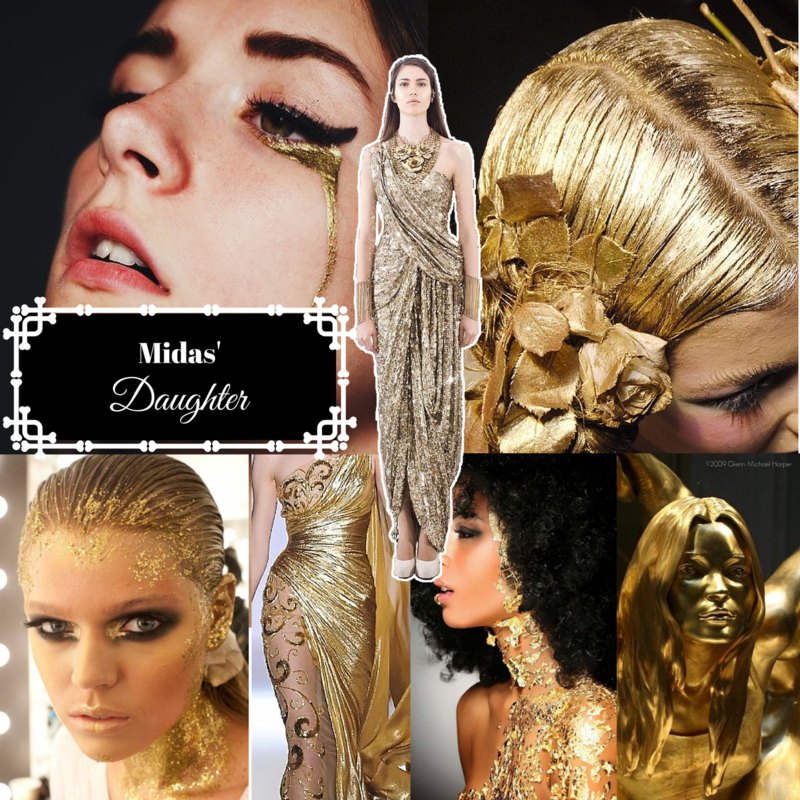 Okay, so Midas only ever had a daughter in the Nathaniel Hawthorne version of the myth... But who doesn't love an excuse to dress in all gold? Even if people don't know what you are, there'll be no doubt that you dressed up. 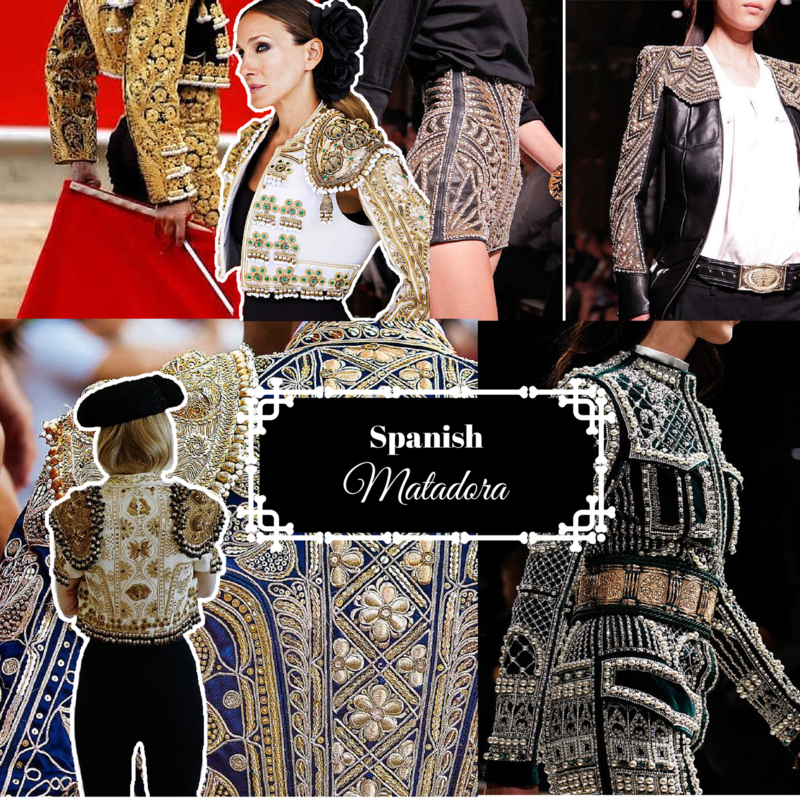 Wear the extravagantly detailed uniform of a bullfighter without fighting any bulls– everyone wins! You don't need to support bullfighting to support the awesome style that's come from this ancient practice. The colors and texture of this painting are so magnificent and easily recognizable. As it's one of the most famous paintings of all-time, they make clothing with fabric that looks like the piece of art. 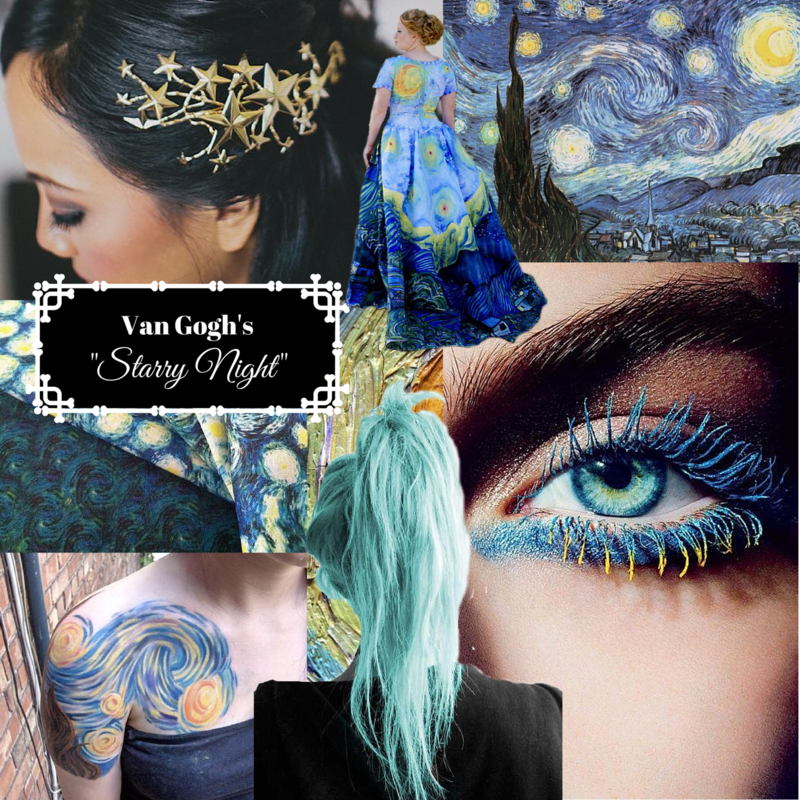 If you're feeling more creative/have the time, you can even paint Starry Night onto a white dress like Julia Reidhead.